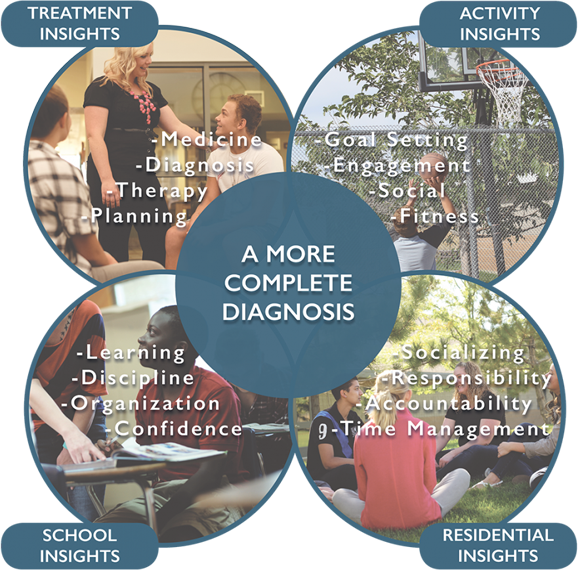 At ViewPoint Center, we combine all aspects of a child’s life – socializing, academics, and a home-like environment – to develop comprehensive insights into a child’s diagnosis. This complete picture enables us to form a strong long-term treatment plan. 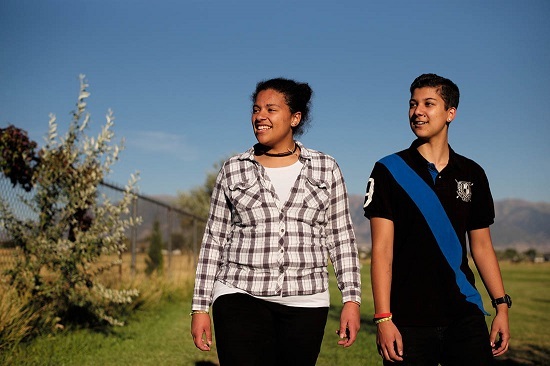 Our short-term residential program, located just outside Salt Lake City, uses a range of assessment programming to build a comprehensive, personalized plan for further treatment and continued success. Whether your child is coming from a long-term therapeutic program, coming from home, or recovering from a crisis situation, our assessment programming identifies specific issues and formulates a new treatment plan. ViewPoint Center can provide the immediate support your child needs to begin their path towards healing. A dedicated, experienced team will support both you and your child, sharing insights and working together to prevent challenges from recurring. ViewPoint Center is built around understanding your child’s struggles and developing a clear course of action for the future. Is your family seeking answers to your child’s mental health challenges? Don’t wait. Our trusted, compassionate assessments are the first step toward recovery. Many of the families entering ViewPoint have inaccurate diagnoses. We uncover the challenges and create an effective path to tomorrow.